To be a successful field hockey player, it’s important to train yourself both physically and mentally, but there’s one important detail that should be the foundation of everything – your nutrition! After all, it’s impossible to reach peak performance when you’re not properly fueling your body. Here are five tips to keep in mind to help you reach that peak performance goal as a field hockey player. You know how your parents always say that breakfast is the most important meal of the day? Well, they’re not wrong! It’s important to fuel your body up with healthy food in the morning – it sets you up for the rest of the day. So that means you shouldn’t just head over to the cabinet and grab some cereal. That has way too much sugar and will fool with your energy levels as the day wears on. Give yourself a good source of protein with something like eggs. Speaking of protein, too many players aren’t making sure they’re having enough protein on a day-to-day basis. 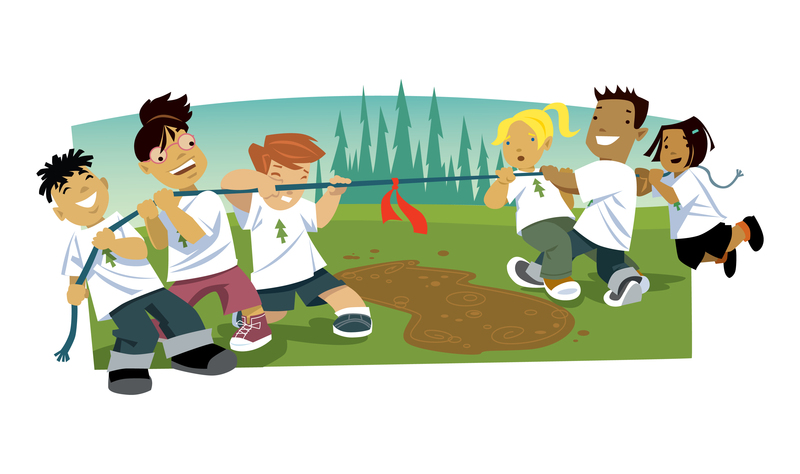 You’re doing a ton of exercising and training, which means you’re also expending a ton of energy. With all the energy that goes out, it’s important to remember that you should be replacing it consistently, which means you may need more protein than the average person. It can be a pain sometimes, but planning ahead for your meals actually makes your life easier so you’re not scrambling for anything while also being hungry. Plus, if you have a plan, it’ll be easier to not worry about eating any junk food that could be around. You should plan to eat something every 3-4 hours, but also 2-3 hours before any kind of training, so it’s worthwhile to plan around whenever that’s happening beforehand. Yes, the actual training and practice time is important, but you can’t be going 100 miles per hour all the time – you have to take a breather every once in a while! Along with resting your body and letting muscles heal, it’s important to refuel your body with food that’ll help the process along. Having some protein and carbs will help you recover whatever activity you participated in, and it’ll help prevent overtraining, too. This is No Time to Starve! You’re expending considerable amounts of energy on consistent basis, so making sure you’re eating enough is crucial. It’s also crucial, though, to remember that not all foods are created equally – eating junk food too often isn’t the fuel your body needs for peak performance. There’s nothing wrong with enjoying a treat – after all, you work hard and deserve one! – just remember that there needs to be a balance. 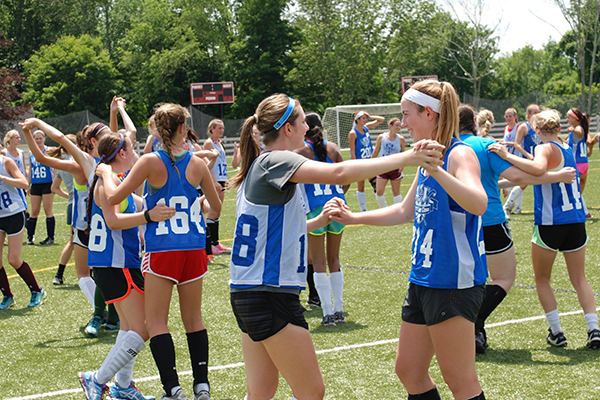 Field Hockey Camp: Where are the Closest Ones to You?